Central Henveyru MP Ali Azim has been released from police custody. 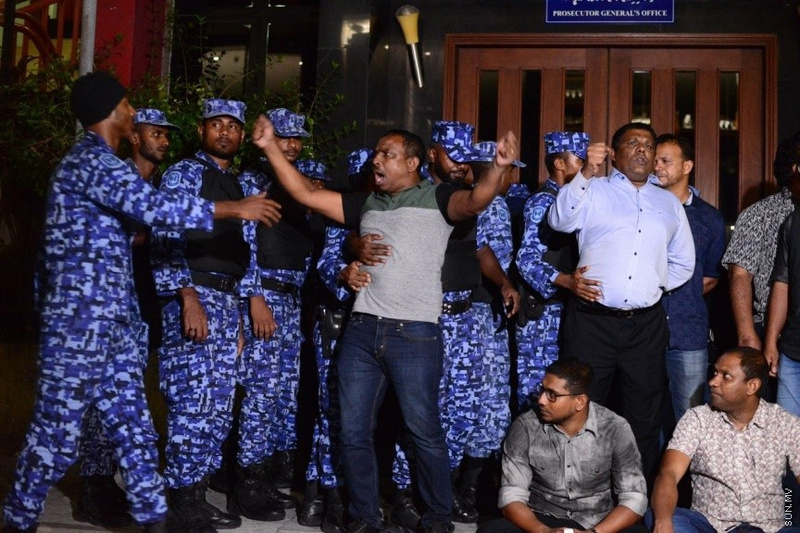 Azim was arrested from the opposition coalition’s demonstration in Male’ City on March 16. Police were granted a nine-day extension to Azim’s remand, which ran out this Wednesday. He was released after total 12 days in police custody. 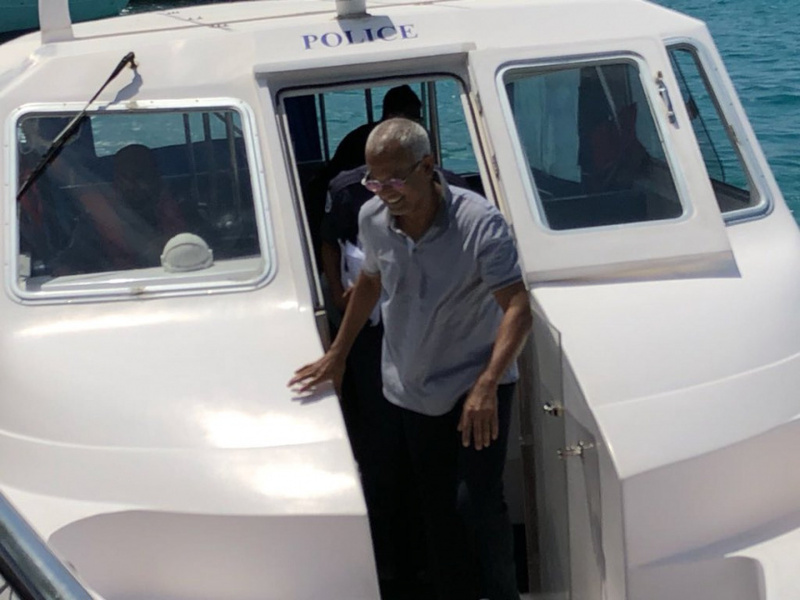 Leader of opposition Maldivian Democratic Party (MDP)’s parliamentary group, Hinnavaru MP Ibrahim Mohamed Solih (Ibu) was also released from police custody this Wednesday. Ibu was also arrested from the demonstration on March 16. Central Henveyru Councilor Ahmed Niyaz has also been released.